Kedarnath Jyotirlinga is located on the banks of the Mandakini river in Uttarakhand state of India. Kedarnath Jyotirlinga temple is the highest of 12 Jyotirlingas, this temple is built at a height of 3,583 meters (11,755 feet above sea level). 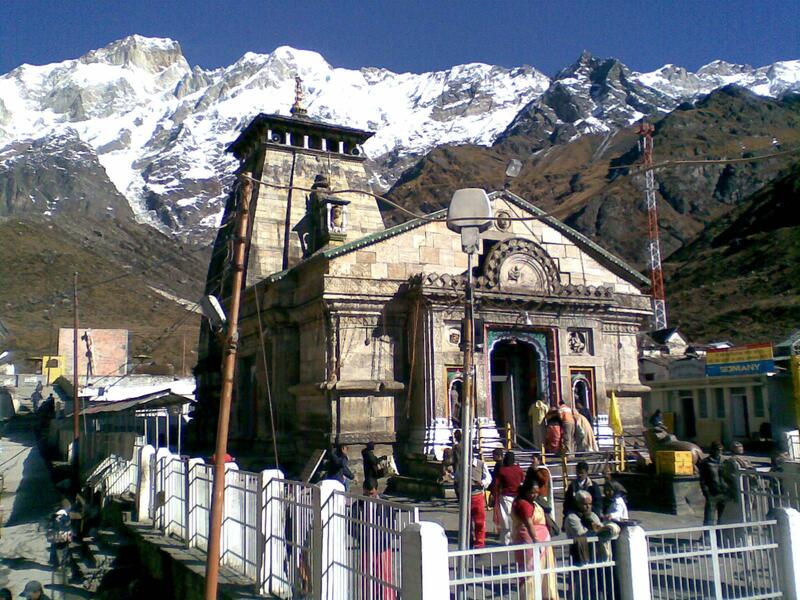 The Kedarnath temple is described in Skanda Purana, which is the text of the 7th-8th century. According to old beliefs, the temple was constructed by the Pandavas. 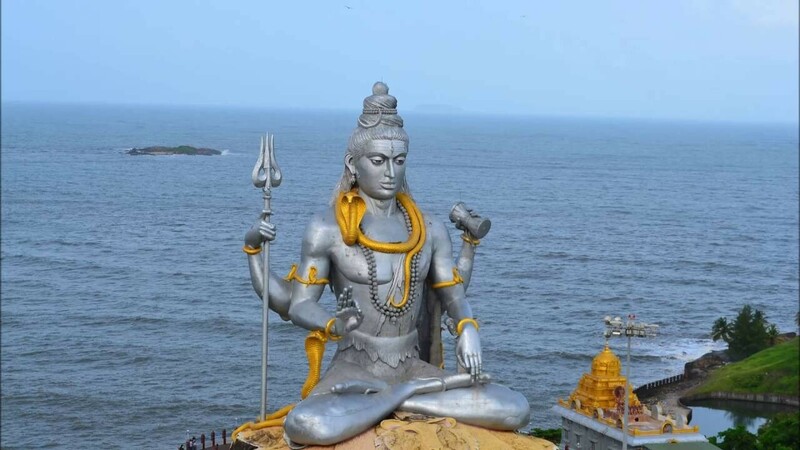 After the war of Mahabharata, they wanted to apologize by worshiping Shiva for the atoning of their sins. Pandavas pleased Shiva by doing penance in Kedarnath. In the form of Lingam, the presiding image of Kedarnath is of irregular shape, of which 3.6 meters (12 feet) in height and 3.6 meters (12 feet) in height. There is a small room in the front of the temple, which has several columns, including the Parvati ji, the five Pandavas, Shri Krishna, Nandi vehicle of Shiva, and the statue of Virbhadra the protector of Shiva. The statue of Draupadi and other deities has also been established in the main hall. Kedarnath Temple is situated at a very high altitude and due to its presence on the Himalayas, the weather here is quite cold. Due to the difficult weather conditions, the temple remains open only for the general public between April (Akshay Tritiya) and November (Kartik Purnima – Sharad Purnima). During the winter, the Deities (Gods) are taken from the Kedarnath temple to the uprising and where the deity is worshiped for the next six months.